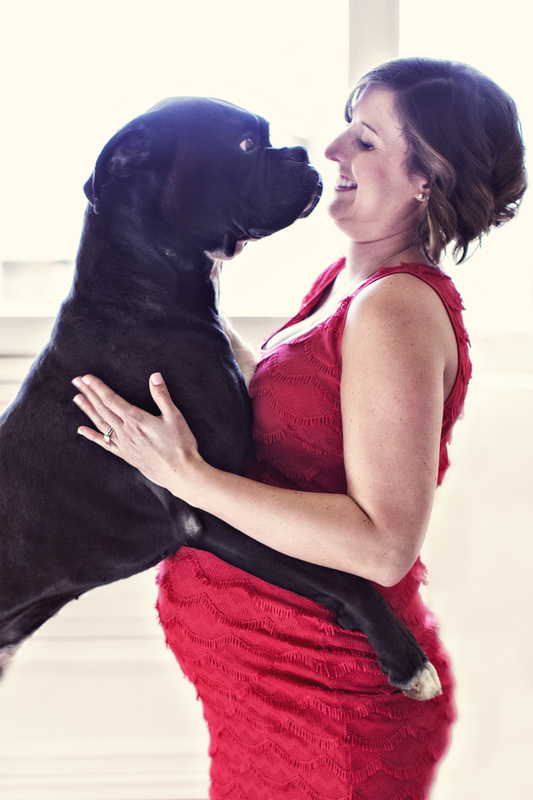 Tux… are you ready to share your beautiful mamma with a new baby? Such a sweet dog! He’s going to be a great guard dog for baby Varni! i love my Tux!!!! Too cute! How ute. I think the answer is No !